Processing Materials:All kinds of metal powder, such as iron powder, copper powder, aluminum powder, tungsten powder, nickel powderetc, lead powder, etc. Metal powder briquetting machine is capable of forming all kinds of metal powder, such as iron powder, copper powder, aluminum powder, tungsten powder, nickel powderetc, lead powder, etc. into compact briquettes without adding any binding agent. This metal powder pressing machine directly processes materials into briquettes by means of cold press molding process without heating, adding additive, etc. 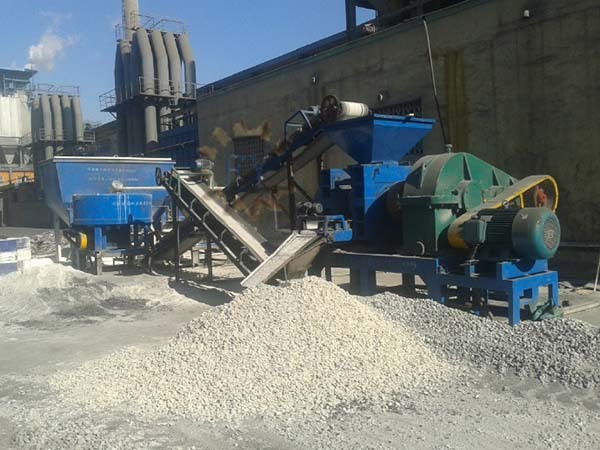 Metal powder briquetting machine can also be used for pressing other materials such as gypsum, coal powder, mineral powder, oxide skin, steel slag, iron fine powder and aluminum ash. It can make various powdery materials with forced supercharging and precision machining with prepressing spiral to ball billet with big density and the ball billet can be widely used in many industries such as metallurgy, chemistry, coal and refractory. 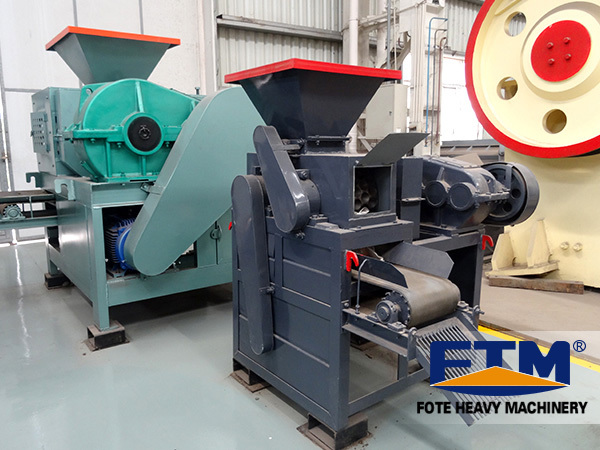 According to the customers’ requirement, Fote Machinery has researched and manufactured a new generation of metallic powder briquetting machine that can press the materials to various shapes such as square and oval. 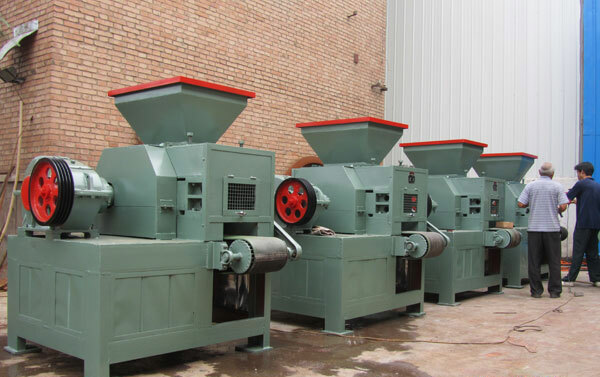 At the same time, our company can also provide the whole set of briquettes making production line. 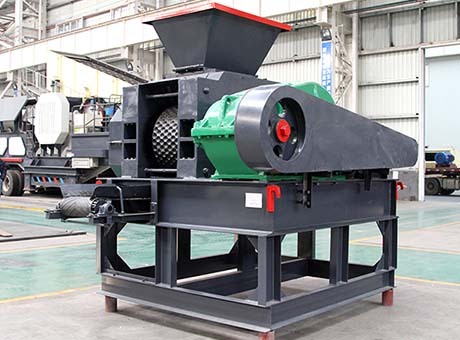 The metal powder briquetting press fits for a variety of raw materials, including granule material, powdery material and blocky material. It is widely used in metallurgy, chemical, building industry and other industries. 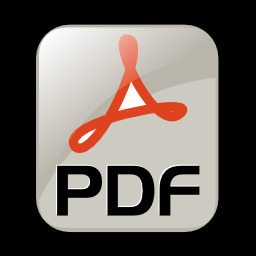 In addition, the density of finished products can reach over 5T/M3 (density and weight depend on raw materials). The briquettes can directly be put into furnace for reusing. One ton castings can save about RMB 700. 1. The operator must learn the the contents of manual carefully to know the performance of the machine and electric control system and can not begin work before relevant training. 2. 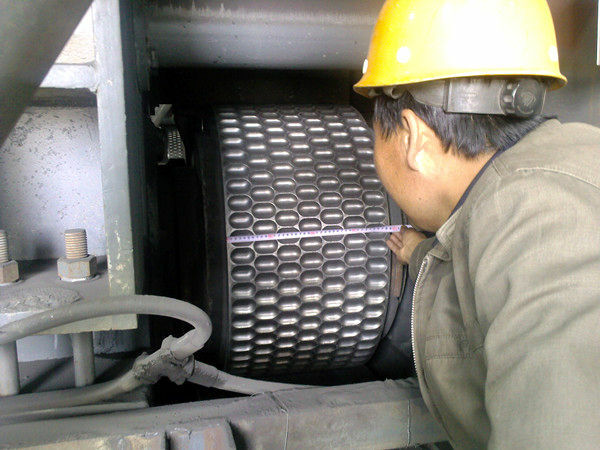 In operation, the operator should confirm the correctness of work schedule for the machine first before continuous production. 3. After the machine stops, the operator should turn off the power switch and clean the mold cavity and other parts to avoid the bad performance of the machine probably caused by solidification of raw materials.